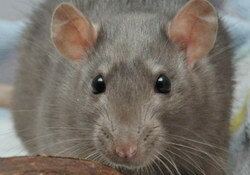 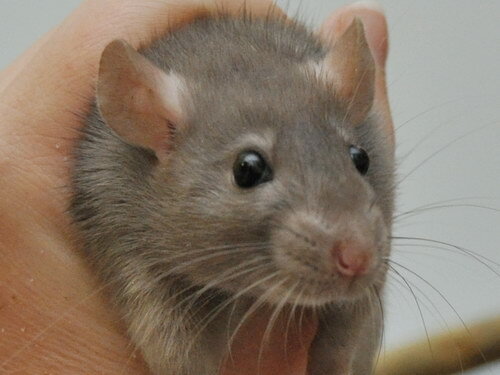 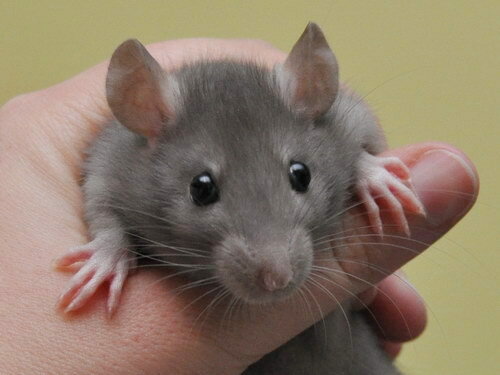 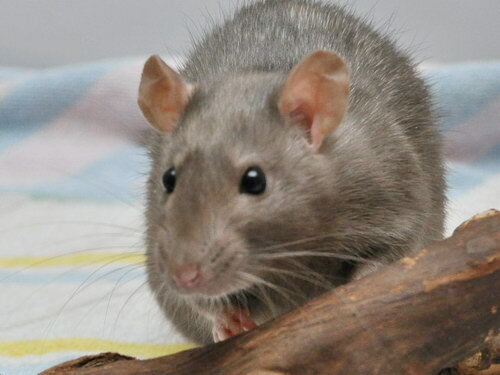 Winterlong is a very uncomplicated little girl - she happily submits to the older rats when submission is required, and plays very hard and fast the rest of the time! 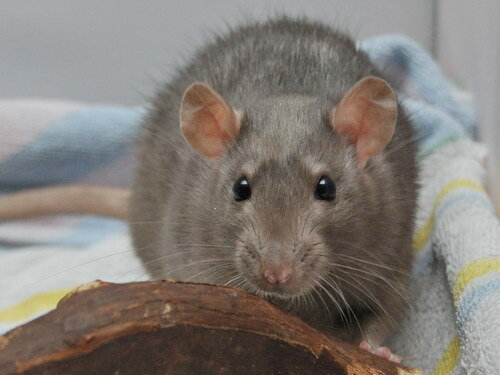 She is super mischievous and quick, her favourite trick being to climb out of the cage door at feeding time, run up the outside and across the top before I can catch her, and scale down the back of the cage head-first! 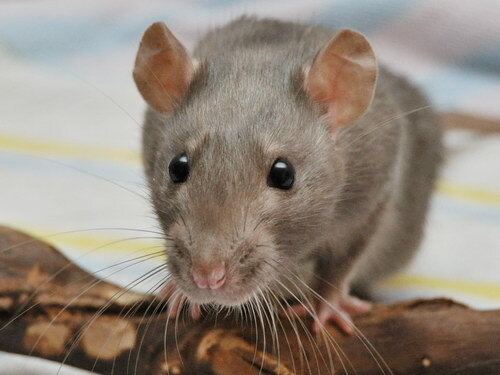 Winterlong has endless energy and is a really fun little rat that I'm looking forward to getting to know better as she grows. 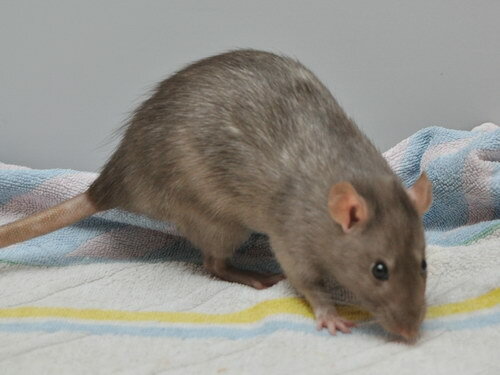 Her coat was beautifully dark and even until about 8 weeks of age, when it turned incredibly patchy as well as silvered and a bit pearled, but that's par for the course with minks!